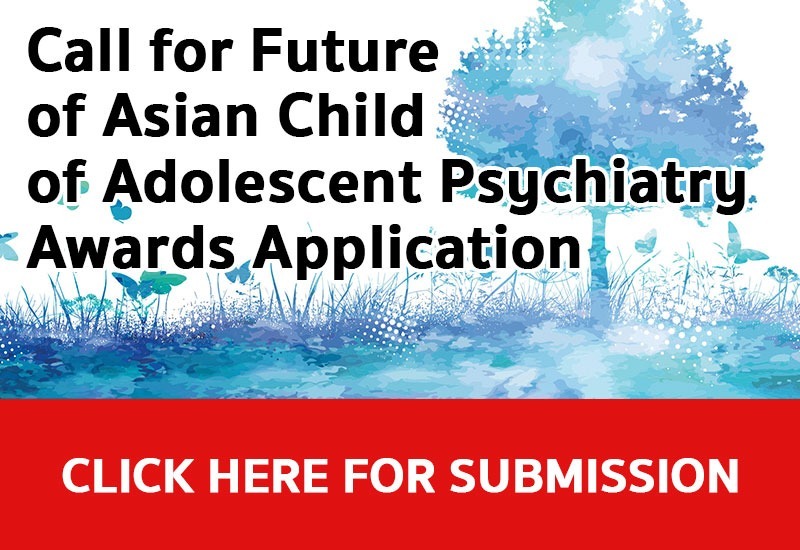 How to Work with Families with Adolescents? REMARK: A delegate can select only 1 (one) workshop to take part in from the workshops above. 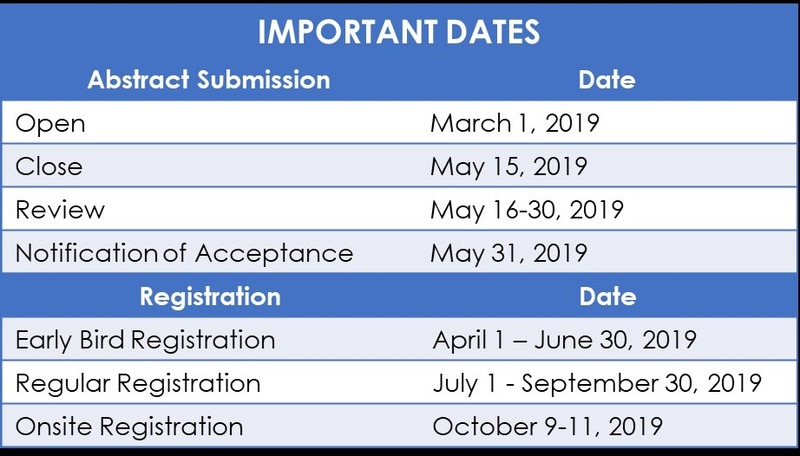 A delegate can select only 1 (one) workshop to take part in ASCAPAP 2019. 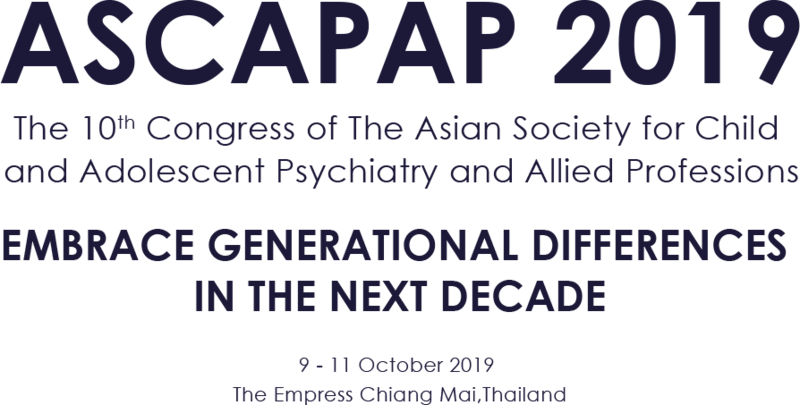 Please see the event schedule and workshop information here http://ascapap2019.org/conference-program/ and decide which workshop you want to take part in. Cancellation on or before September 9, 2019 (13:00, GMT +7): payment will be refunded after the conference minus an administration fee of 30%. For cancellations made on September 9, 2019 (13:01, GMT +7): onwards, no refunds will be made.